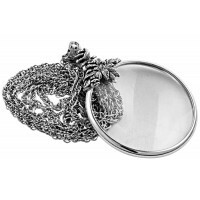 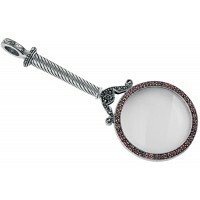 This striking and highly intricate Art Nouveau inspired sterling silver magnifying glass pendant and chain is finely crafted to the highest standard from Hallmarked sterling silver. 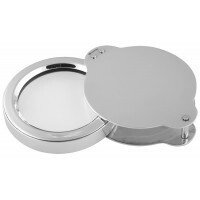 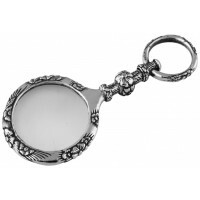 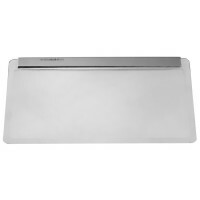 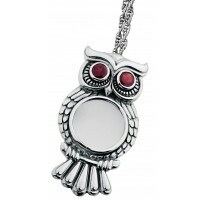 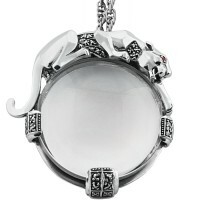 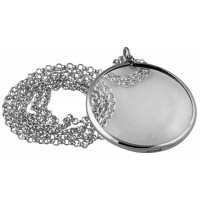 The pendant has a magnification of power x 6 and it is supplied on a 66cm (26") length chain. 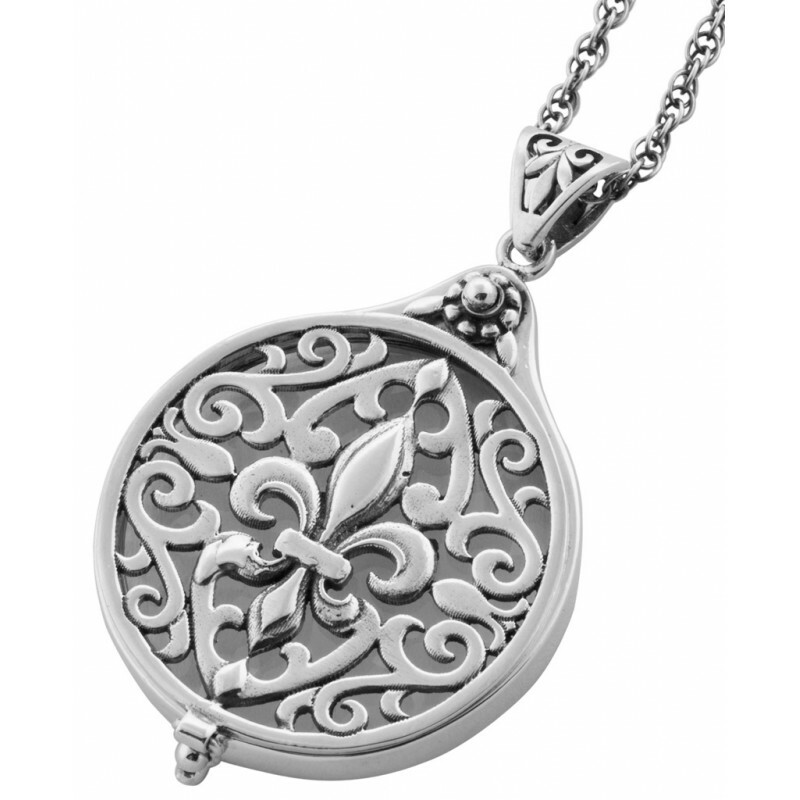 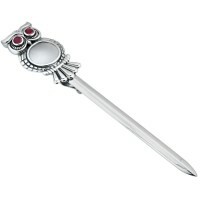 The premium silver Fleur de Lys filigree is inspired by the Fleur de Lys, which dates back hundreds of years being widely used in royal art and on flags and coats of arms. 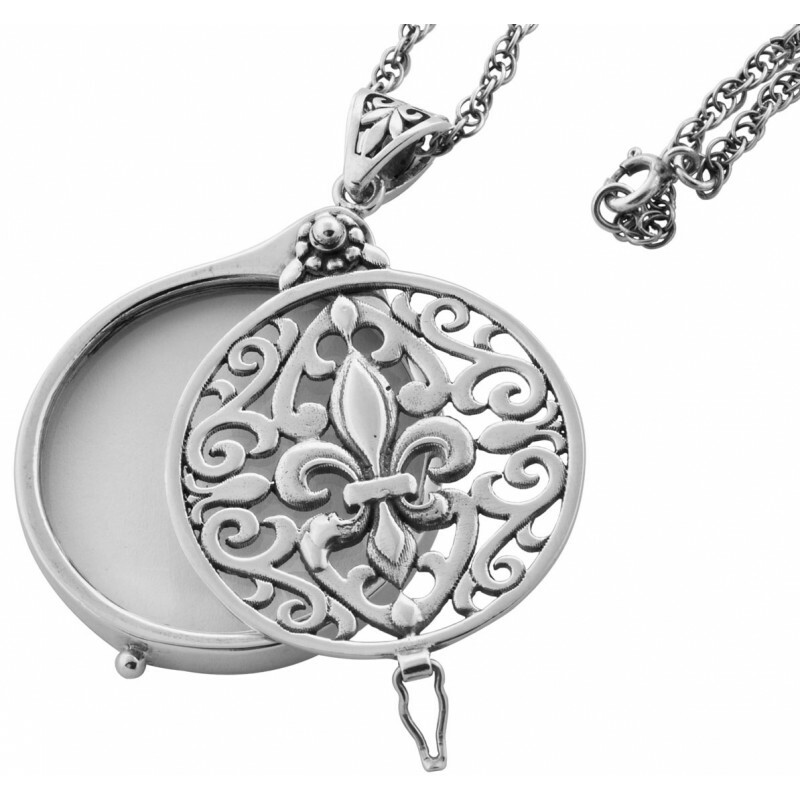 Designed in London and made in England, Ari D. Norman ensures all products are finished with utmost care and attention to detail.